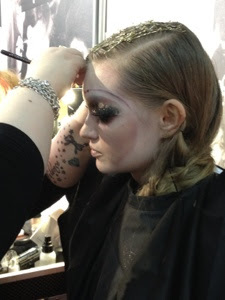 On Sunday I met Alice (Bright Town Girl) for a trip to Pro Beauty London. 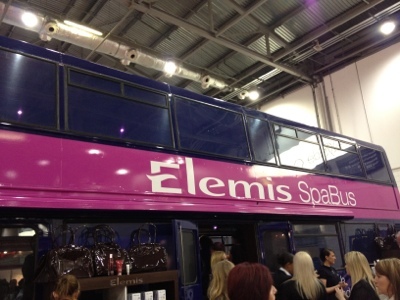 The UK’s largest beauty trade show, it took place at the Excel centre over 24/25 February. 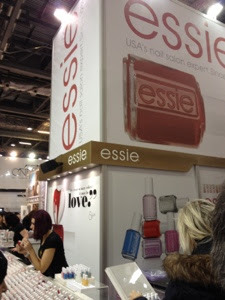 The range of brands on offer were amazing – from skincare from Elemis, Bliss, Clarins, Aromatherapy Associates and more, to massive stands from nail giants OPI and Essie with some amazing discounts. We went early and arrived about 10.30am. 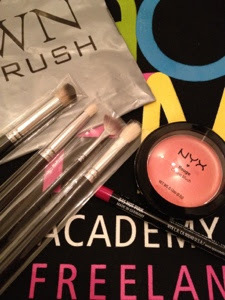 It wasn't too busy and we popped to the NYX cosmetics stand to make our first purchases of the day. It was really good to see this brand in the flesh as I’m a bit wary about buying ranges online without getting to touch them first. 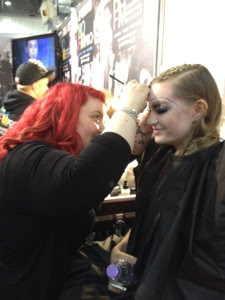 After NYX, we hit OPI where the cues were massive! Considering they were selling full size bottle for £6, I’m not really surprised. 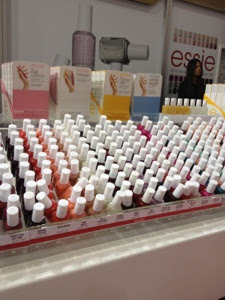 Instead of queuing, we decided to go to the Essie stand, which was a little bit quieter. I was pretty restrained and only bought 1 Essie polish, plus their matte top coat that I really wanted to try out. I did get a little bit over excited at the Colour Club stand however, and bought 3 polishes – one holographic, one that changes colour indoors and another that looked like a good OPI glitter dupe. We spent quite a while perving over fan brushes at Crown Brush, and after selecting some more eye brushes, I bought a mini fan brush as it was too cute to resist (and only £2)! 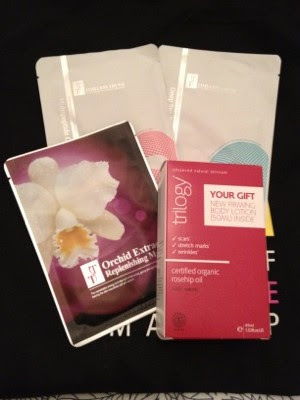 I think my best bargain of the day was a giant bottle of Trilogy’s rosehip oil for just over £17. It also came with a free body cream, so an even bigger bargain. 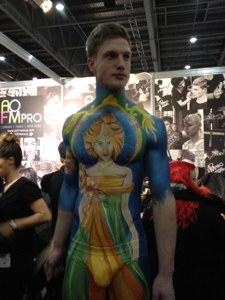 One of my favourite stands was the AOFM stand. 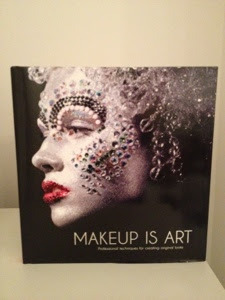 They were performing some awesome makeovers, from total body art to face crystals and I couldn’t walk away without picking up their book for only £10. Both Alice and I were a bit dumbstruck at some of the stunning photos in there. We left about 2.30pm after it started getting absolutely heaving (cue elbow pushing), popping back to Stratford Westfield for some lunch (note, eating and drinking at Excel will cost you a bomb). I had such a great day. I will definitely be going back again next, year, no doubt with an even bigger list as I know what to expect! 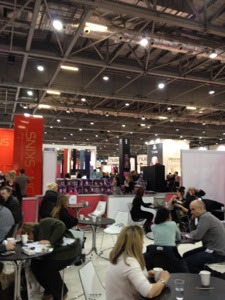 Did you go to Pro Beauty this year? What did you think? 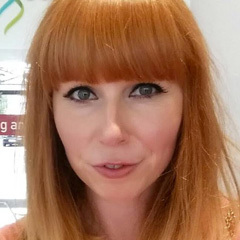 I went to the one in Manchester and absolutely loved it. I will definitely be going again next year! I wish i had gone now! Can't believe i decided against it! What do you use a fan brush for? i have one that came in my Sephora set, but ive no idea what to do with it? wow, looks like a lovely day.. !! Looks like an amazing event, lucky girl! L'Oreal Confetti top coat - Illamasqua dupe?